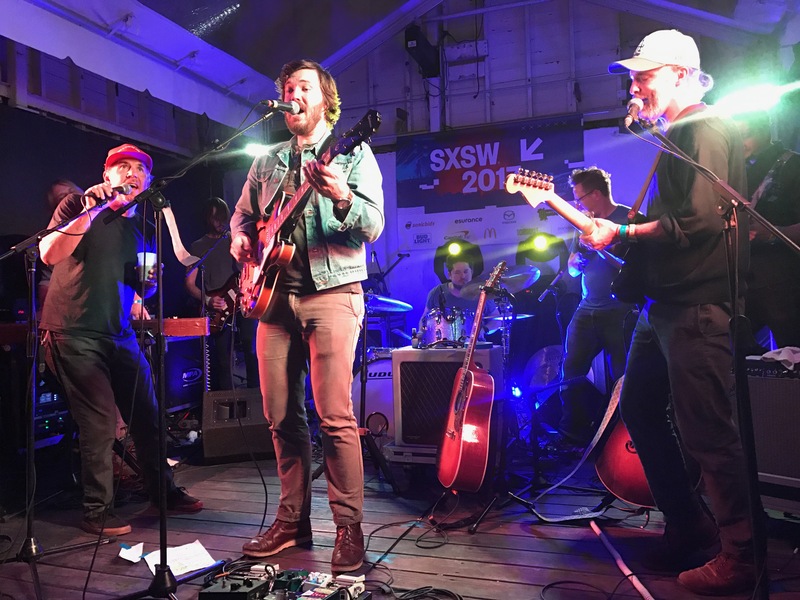 SXSW has got its mojo back after overcrowding and over corporatism had changed the vibe in recent years. I also got my own mojo back this year with the help of better selection of artists, familiarity with great and cheap eating places and a week of uninterrupted sunshine. I’ll be clear: I had decided this would be my last sxsw. After fifteen consecutive years and with a bad ankle that made the traditional lengthy hikes impossible, this was to be the end. Now I’m not quite sure but on balance I’m thinking it’s a good idea to go out on a high. We’ll see. A new policy sought to avoid the endless walking. It entailed selecting events in advance to go to and simply stay put. This was possible thanks to my friend Paul, who not only is a great photographer but also is conveniently a non drinker and therefore was willing and able to drive us around. The only issue was parking, but even in this we managed to get lucky most of the time. The first morning saw us heading to Waterloo Records, a super music emporium that stages large scale daytime outdoor events to coincide with sxsw. It is luckily situated opposite a branch of Wholefoods that has a giant car park. 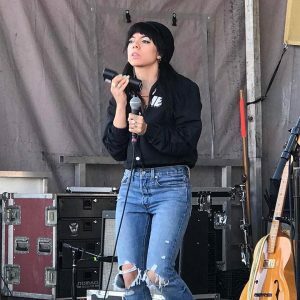 At Waterloo you can see artists who will play showcases later in the day in places that are less accessible and more crowded, such as Stubbs. The whole thing is organised by Jessie, wife of Will Johnson of Centro-Matic. The sun blazed on our necks as Hooray For The Riff Raff played one of their eight shows, Beach Slang came up with some very entertaining lighthearted grunge, Robyn Hitchcock and Emma Swift demonstrated their mutual devotion and Modern English, on a “comeback” tour, were hysterically pompous and dreadful. A quick visit to the atmospheric Ginger Man pub downtown for a nice encounter with Tom Heyman was followed by a very rewarding evening at Easy Tiger. This event was the twentieth anniversary of Bella Union, in my opinion easily the best record label in the world. How exciting it was to experience BNQT, which is Midlake joined by Jason Lytle and Travis’s Fran Healey for a joyful run through of their various hits plus some new songs too. 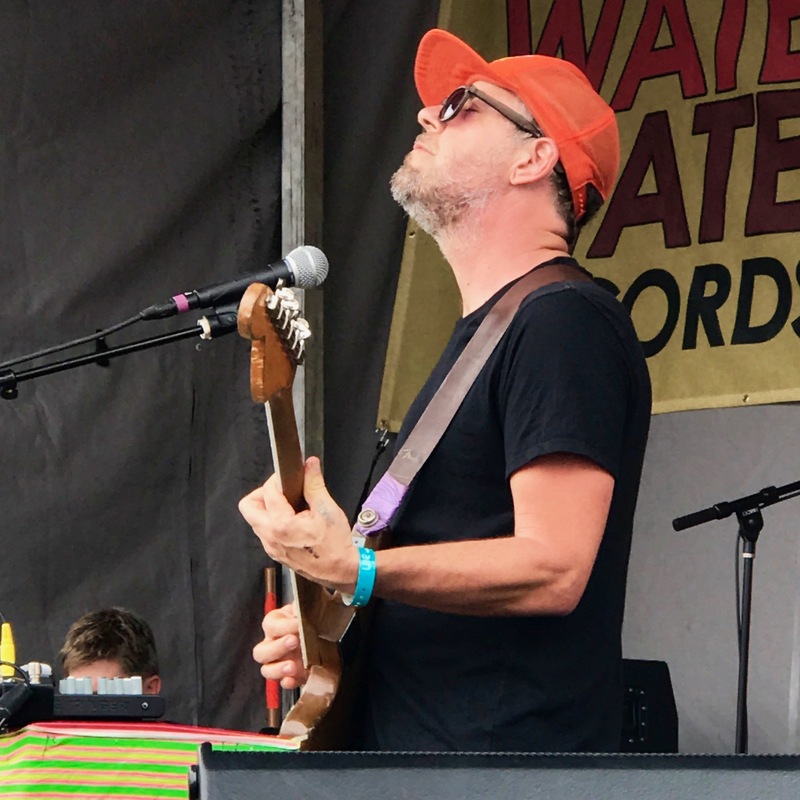 Other artists playing included Oklahoma’s excellent Horse Thief, and it was intriguing to observe label boss Simon Raymonde and his wife bopping along to every single act with endless enthusiasm. Their dedication to music is all too clear. The next day saw a visit to Yard Dog Gallery on South Congress, which has a yard at the back that is covered by a gazebo during sxsw. 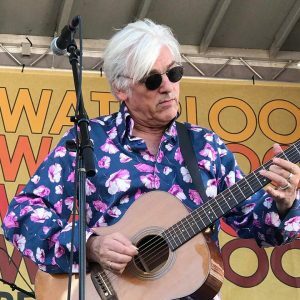 It is really worth spending a whole afternoon there, because the music is invariably top notch and the audience respectful and very much “up for it”. A common characteristic of all the places I shall describe is the superhuman amount of alcohol consumed. I’m by no means teetotal but I tell you, the amount these guys put away is mind-boggling. Nursing a three dollar local IPA, I was hugely entertained by a highly-wired Austin Lucas (whose Alone In Memphis always brings a lump to the throat), who also duetted with Mara Connor. After that, the place was trashed by an incredible band from Philadelphia called Low Cut Connie, whose singer Adam Weiner spent most of his time leaping on and off his piano and into the audience, while his band crouched and prowled around him. Not since the Jim Jones Revue at the Mean Eyed Cat has such a seedy and dangerous boogie groove been heard in Austin. Could that be topped? Oh yes, with the supercharged political punk of Lee Bains III and the Glory Fires, music at its most primal and at the same time its most intelligent. 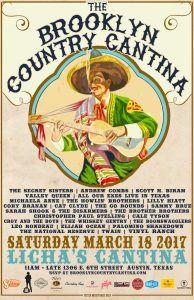 There’s much anguish in Austin as the quaint out of town venues are gradually being knocked down to make way for condos. 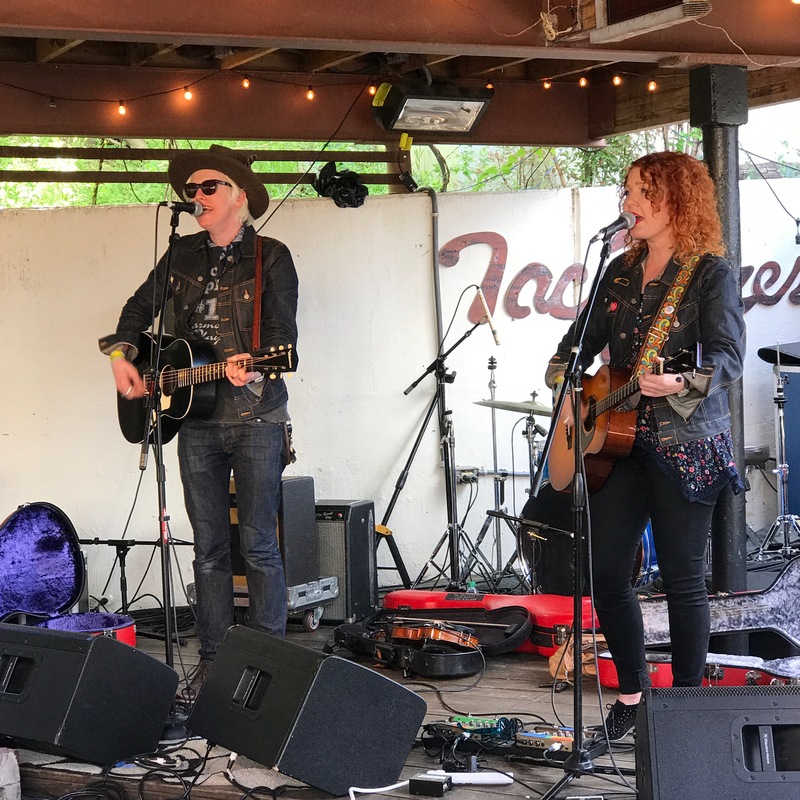 Such is the fate of Maria’s Taco Express, so we made a final pilgrimage to sip a frozen Margarita, chomp some chips with salsa and enjoy the Mastersons, a duo that keeps getting better and better. 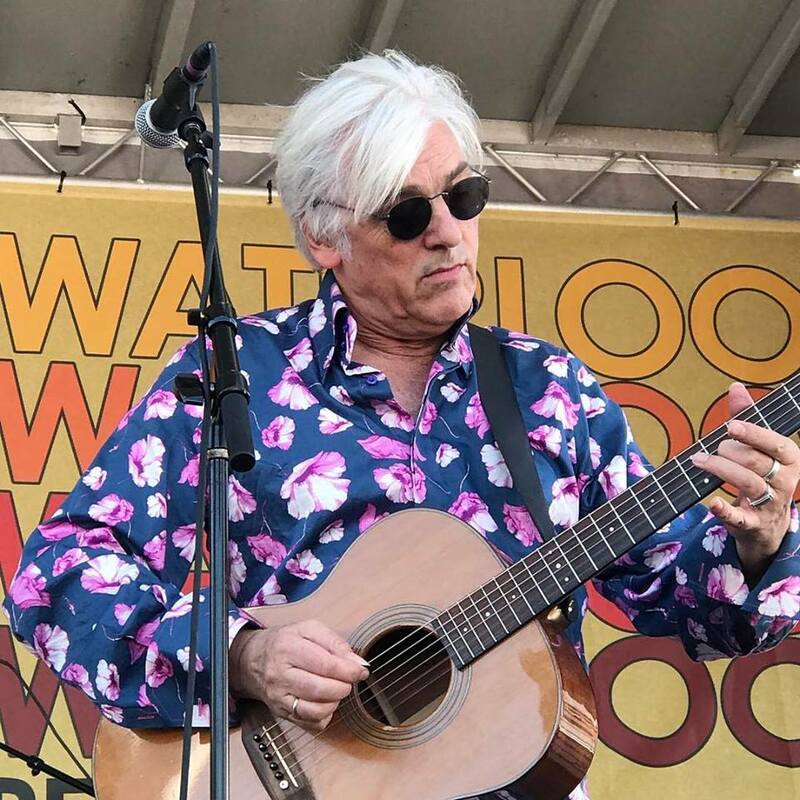 Prior to that, Waterloo had hosted a slightly hungover Grandaddy and later, Austin’s own Spoon, who caused consternation as the surrounding roads were blocked by the crowds swarming to see them. We had to listen from the car park, as sxsw badges cut no ice here. That evening saw one of the few Americana showcases taking place in a central venue. It was that of New West records, a label with an enviable roster of talent. Laying out their wares were the Secret Sisters (how must they feel now that sweet-voiced duos have become such an overcrowded market?) and Sara Watkins (slightly troubled by intermittent power cuts). Andrew Combs caused confusion – at least to me – by performing with Cale Tyson’s backing band (see below). 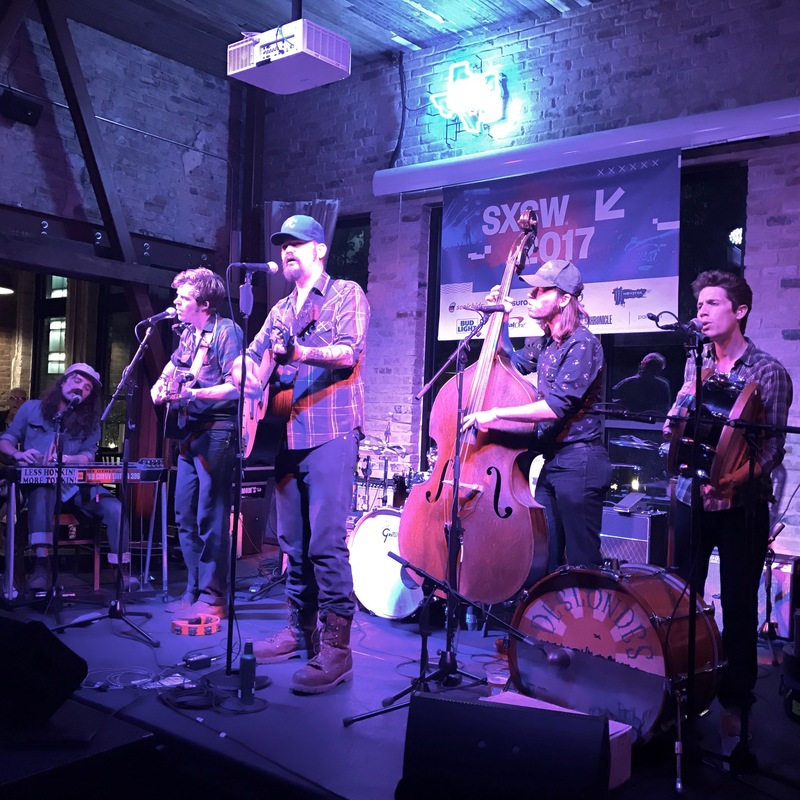 Some members of the Deslondes used to be in Hurray For The Riff Raff and continue to pursue that rootsy direction with skill and energy. 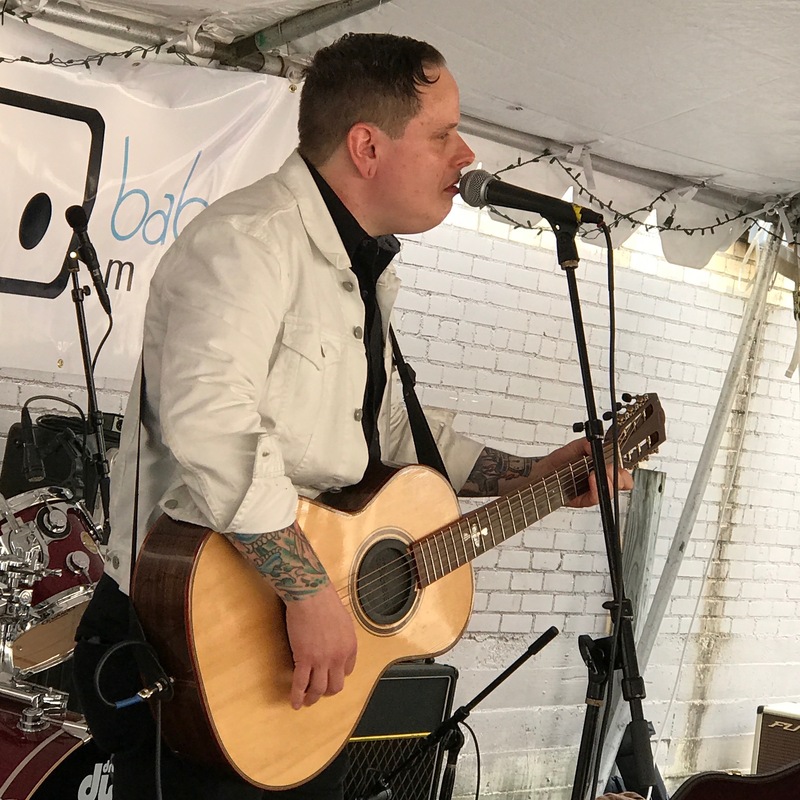 HFRR, meanwhile, have long since moved on from Americana showcases and were displaying their new political indie-rock direction at bigger events all over the city. 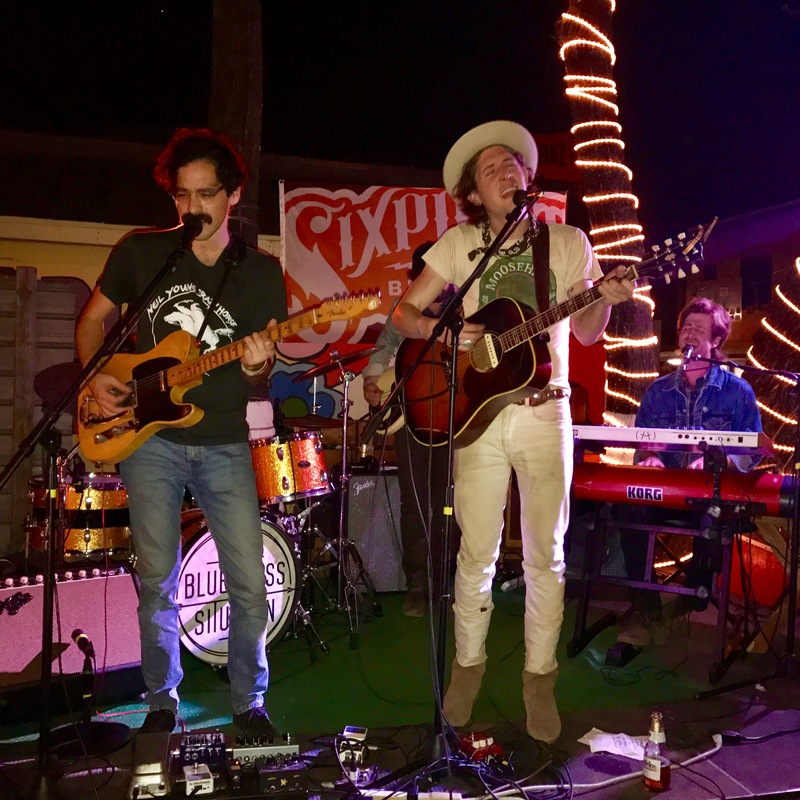 The much-anticipated Aaron Lee Tasjan started on a tremendous high but rapidly declined into a set of bafflingly bland material that belied his flamboyant image. 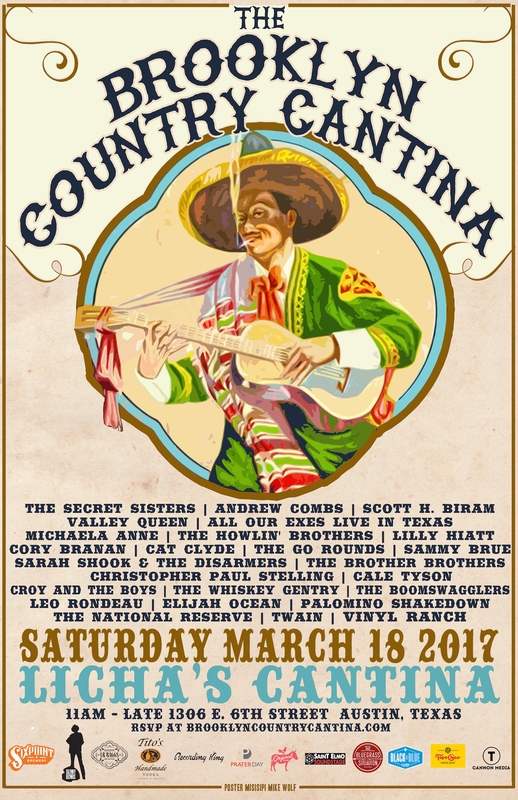 The Americana highlight of my sxsw is undoubtedly Saturday’s annual Brooklyn Country Cantina extravaganza at Licha’s, curated by “Bug” Jenkins of the Defibulators. This exhausting succession of 25 artists (count them) lasts from 11 am to 11 pm over two stages and always throws up surprises and exciting moments. Cale Tyson and his (other) band brought things to a rousing climax (apparently he has different bands for different regions) but for me the highlight of the day, and indeed the whole festival, was a highly-emotional and deeply affecting twenty-minute set from Nashville’s Langhorne Slim. They don’t come better. During that evening, I was gripped by a desire to nip to the nearby Hotel Vegas to see The Sloths , an ancient band of shock-rockers who’d reunited for sxsw. This was because we’d recently become sloth enthusiasts on a family visit to Costa Rica. The Sloths were hilarious (and I also bumped into the multi-talented Rusty Miller, from California). At one stage, I found a place to perch and try to make sense of the surrounding madness. Four deafeningly loud bands were blasting out from four stages all around, the sound melding into the craziest cacophony imaginable. Everyone in the crowd was drunk, drugged up and chaotically, blissfully happy. To most people, it would have been hell on earth. To me, with my unstoppable music addiction, it was classic sxsw and the purest bliss.